Fluoride in water is supposed to protect the public health and it’s a good thing, right? Well, it’s time to revisit this assumption. 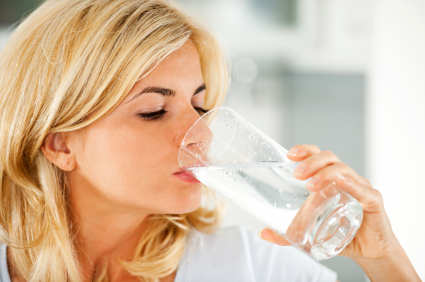 Find out what research revealed about fluoride exposure.